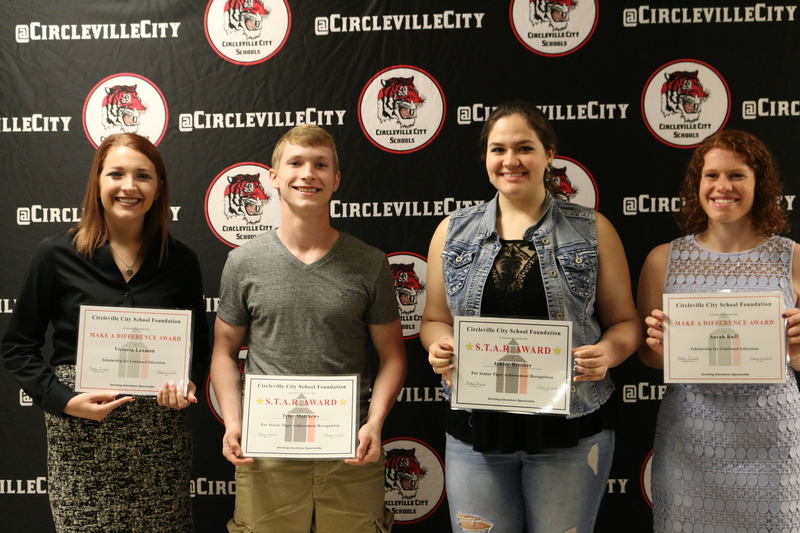 We believe that every child deserves an opportunity to GROW, a chance to SUCCEED and a place to THRIVE. 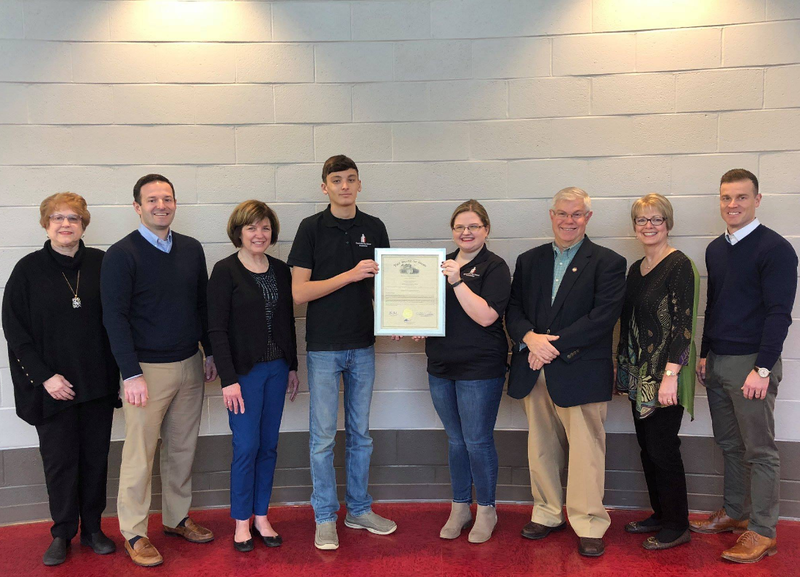 This is what Circleville City School Foundation makes possible for children in our community every day-improving the quality of their education by supporting innovative academic programs and fostering strategic educational partnerships. 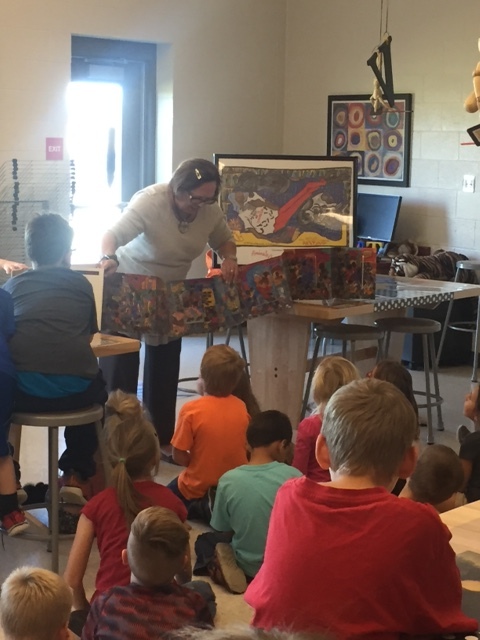 On October 4 two docents from the Columbus Museum of Art visited first grade students at Circleville Elementary School and shared illustrations and a print created by this month’s CMA featured artist, Aminah Robinson. 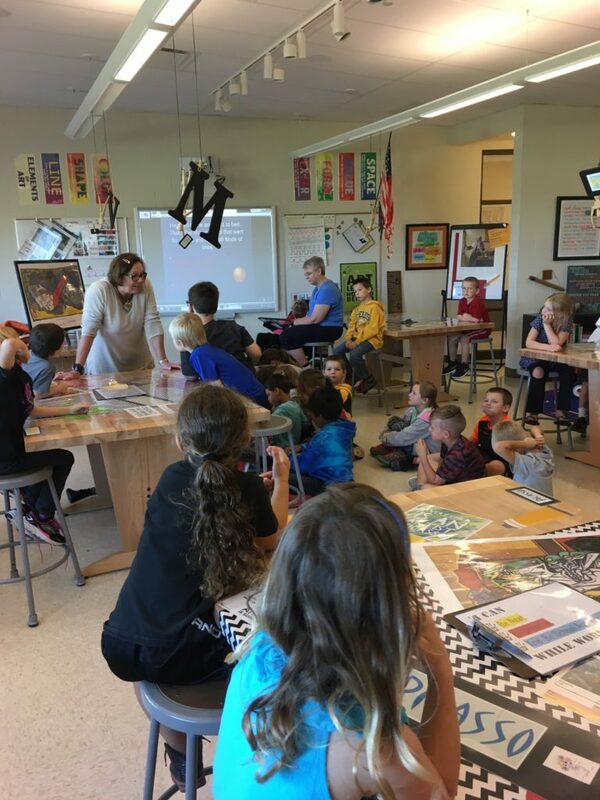 While at CMA on October 13 or 14 students will be exposed to a multitude of art forms: portraits, landscapes and sculptures, just to name a few. 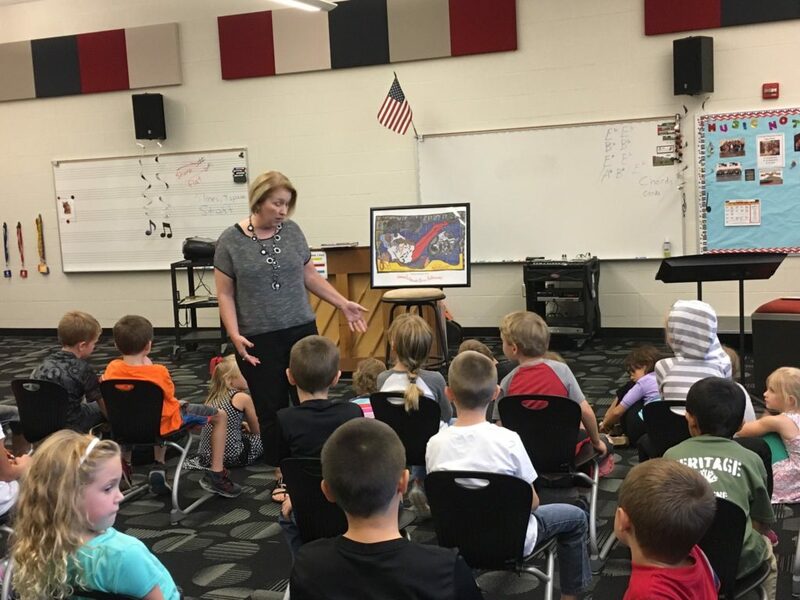 They will be challenged to think about the different aspects of some paintings, for example, what is happening now in a painting and what do you think was happening before what is depicted in this painting? Touring the museum, exploring the Wonder Room and creating their own masterpieces in the studio will be the highlights of this fabulous field trip sponsored by the CCSF Gasper Learning Fund. 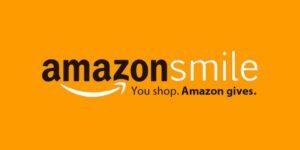 Register us as your residual donation partner with Amazon Smile! 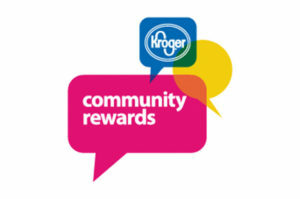 Link your Kroger card to the CCSF with Kroger Community Rewards! 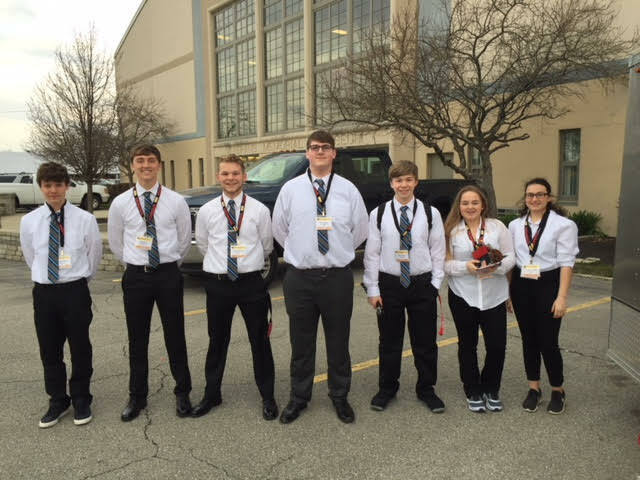 Bizness 2015 | All Rights Reserved.